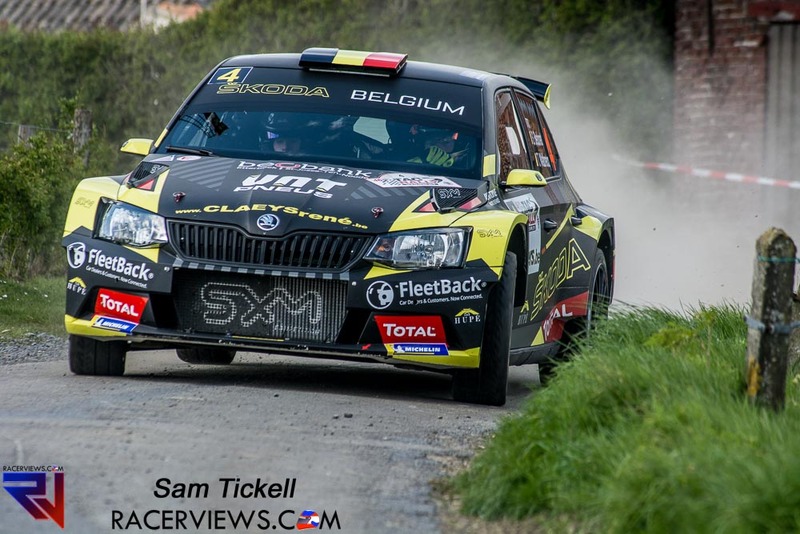 Kris Princen took his fourth victory in Tielt – The 46th edition of the TAC Rally, the third round of the Jobfixers Belgian Rally Championship. All Belgian contenders were at the start and the whole day was fought for every second. Nevertheless, one man just stood out: reigning Belgian champion Kris Princen, who took the lead from the 2nd test and won with an 18.5 second lead. 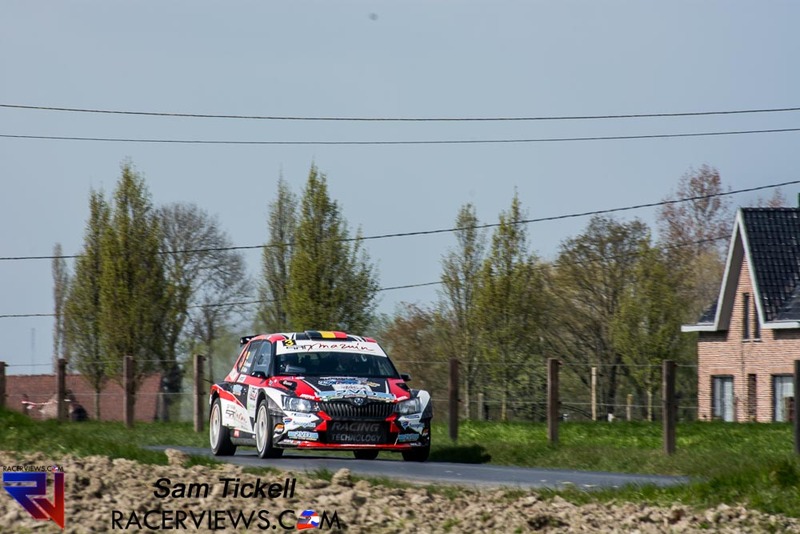 His 4th victory in Tielt was certainly not easy for Kris Princen. “No, we really had to attack hard from start to finish today. With 15 seconds you can’t control, because behind me they were fighting hard. The track in Tielt was extremely slippery this year, so it kept looking out until the finish, ” said Kris Princen, who takes the lead in the championship standings. But he will miss the next round, the Wallonia Rally at the end of April. Cédric Cherain, who started the race as the championship leader, crashed on the third stage. Adrian Fernémont, who was at the start in Tielt for the first time, had to fight to the end to take the third podium place. “It was a great duel with Vincent Verschueren, but this time I absolutely wanted to be on stage with my debut in Tielt. After the second place in Spa, I am very happy that I could finish here in Tielt for Vincent Verschueren. Great. This gives me confidence for the Wallonia Rally, where I want to beat Sébastien Bedoret, ” laughed Adrian Fernémont. Vincent Verschueren came to win, but it became fourth. “There was really no more to it today. I had a maximum of attack, but in the opening round I found no grip on the slippery asphalt and the car felt too smooth. As a result, I was a bit lost in the adjustments. It wasn’t my competition, “said the regional driver from Zingem. Ghislain de Mevius finished in fifth place. Another nice score in the championship, because for the rider from Namur it was since 2013 that he had ridden in Tielt: “Due to the pop-off valve and problems with the gearbox, we lost touch with the start of the rally That’s why I end up behind the leading group and ahead of the second pack. Too bad, because I didn’t immediately have a direct competitor. 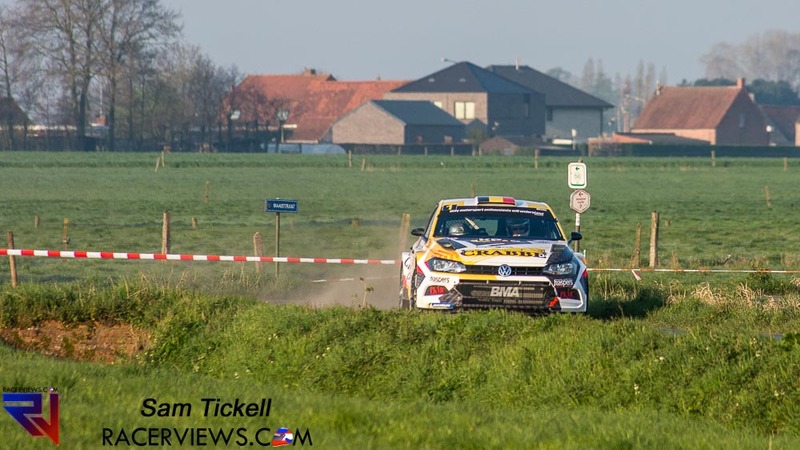 I want to compete with that leading group in the Wallonia Rally, “said the Mevius, who enjoyed himself in Tielt. Behind Snijers, Bert Cornelis became 7th, followed by Niels Reynvoet, who scored a nice 8th place for his own audience after a clear round. Tim Van Parijs sent his Porsche to 9th place, as the winner in R-GT. Kevin Demaerschalk opened his season with a 10th place with the Citroën C3 R5 from J-Motorsport, after he faced three quarters of the race with braking problems. After Grégoire Munster’s heavy selection, Gilles Pyck seemed to be on his way to victory in the Pirelli Junior BRC, but the Peugeot driver was surprised in the final stage. The victory went to Joachim Wagemans, who sent the former Vermeire Peugeot 208 R2 to an unexpected victory. “The car was certainly not as sharply adjusted as my regular 208 R2. Gilles Pyck was the fastest today, but I was not surprised,” said the driver from Kapellen. In the M-Cup Van den Brand left the track, Boulat gave up with technical problems and the victory finally went to Kurt Braeckevelt, who had a lot of bad luck last year. Glenn Janssens was the fastest in Historic, certainly because Dirk Deveux had to finish the entire race with a damaged gearbox. The victory went to Nick Toorré with the Ford Sierra Cosworth, which he himself prepares. In the historic rally sport, the reliability of a classic rally car, even though it is newly built, is often decisive for the result. That became apparent once again in the TAC Rally, where the favorites were felled by mechanical breakdown. 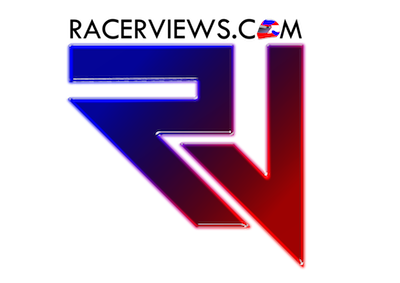 The victory went to regional driver Nick Toorré, who surprisingly sent his self-prepared and built Ford Sierra Cosworth to victory.